Piaggio Aerospace, a leading Italian aircraft manufacturer active in the business and defense & security sectors, today announced it will participate with its Avanti EVO at NBAA-BACE, the National Business Aviation Association – Business Aviation Convention & Exhibition staged in Las Vegas, US, between 10th and 12th October, 2017. The NBAA-BACE is the world’s largest business aviation event, bringing together business leaders and government officials for a total of 27,000 industry professionals representing 96 countries. 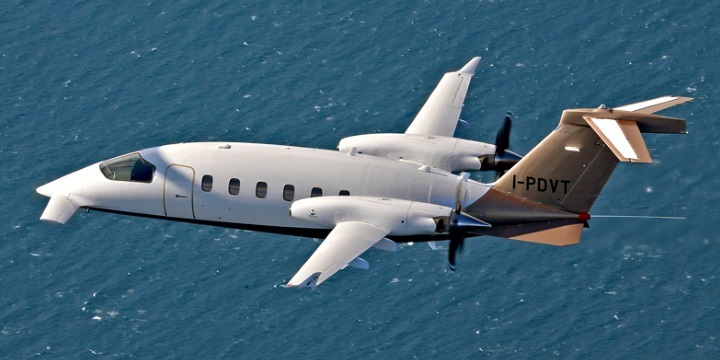 Piaggio Aerospace will be present at stand C11920 and will display one of its Avanti EVO aircraft in the static area at position IS_7. Avanti EVO is its state-of-the-art business aviation product. Currently, there are around 220 P.180 Avanti aircraft in operation globally.